8 Marla Down payments 25,00,000/ 4 Quarterly Installments 625,000 Total Price 50,00,000/ plus profit..
10 Marla Down payments 35,00,000/ 4 Quarterly installments 875,000×4 Total Price 70,00,000/ plus profit..
We always ready to serve for our respectable clients. 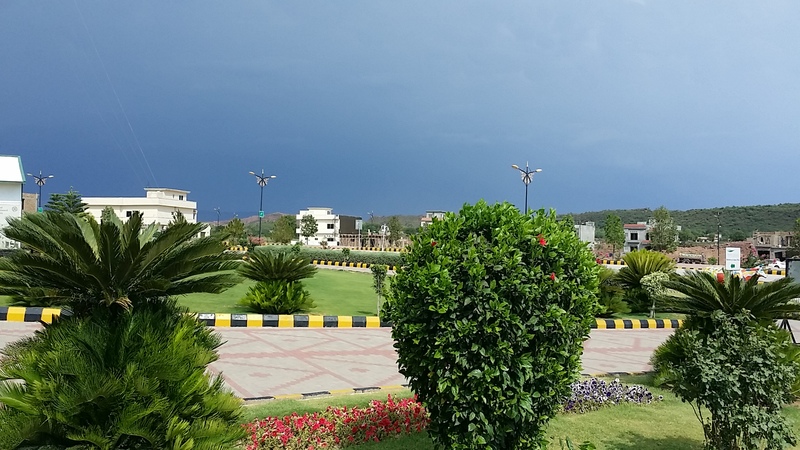 We work as a team with the coordination of our clients, we make best deals in the favour of our client on their demanding location in Bahria Enclave Islamabad. 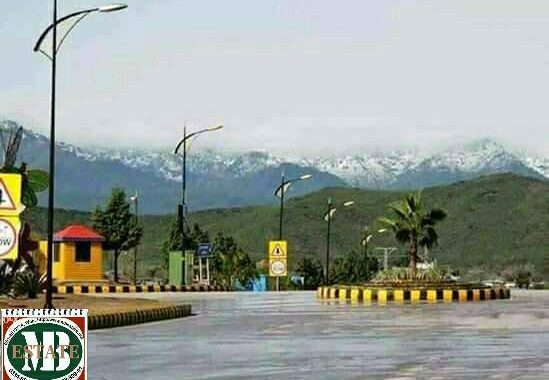 Buying & Selling in Bahria Enclave Islamabad a leading investment in Islamabad Residential/ Commercial plots, Shops & Apartments….